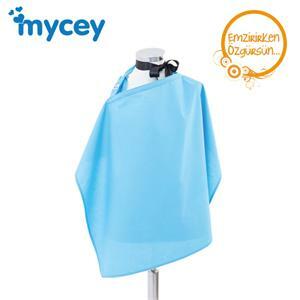 Your apron is made from 0 cotton fabric breastfeeding. 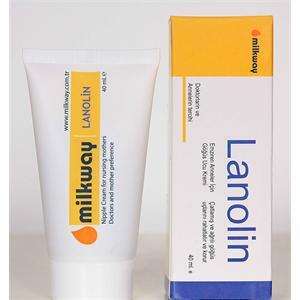 Milkway pure lanolin has been developed for the safe and doğaldır.özellikl to breastfeeding mothers in the treatment of sore and cracked. 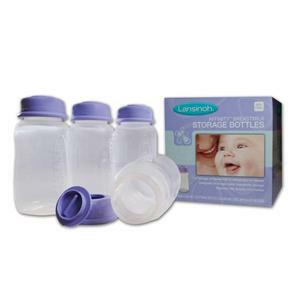 Babysoft breast pumps, breast mother comforting, for sensitive skin and hygiene. 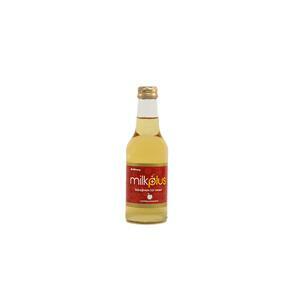 MİLKPLUS is the first natural beverage made just for breastfeeding mothers in the world. 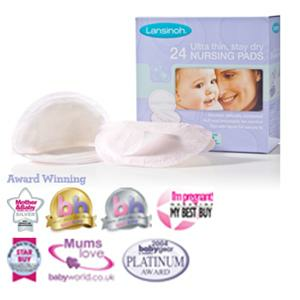 Lansinoh breast pads, thin enough to look under the clothes, not the outside has a certain structure and super absorbent. 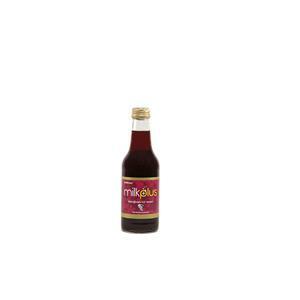 The store breast milk to lose its nutritional value.